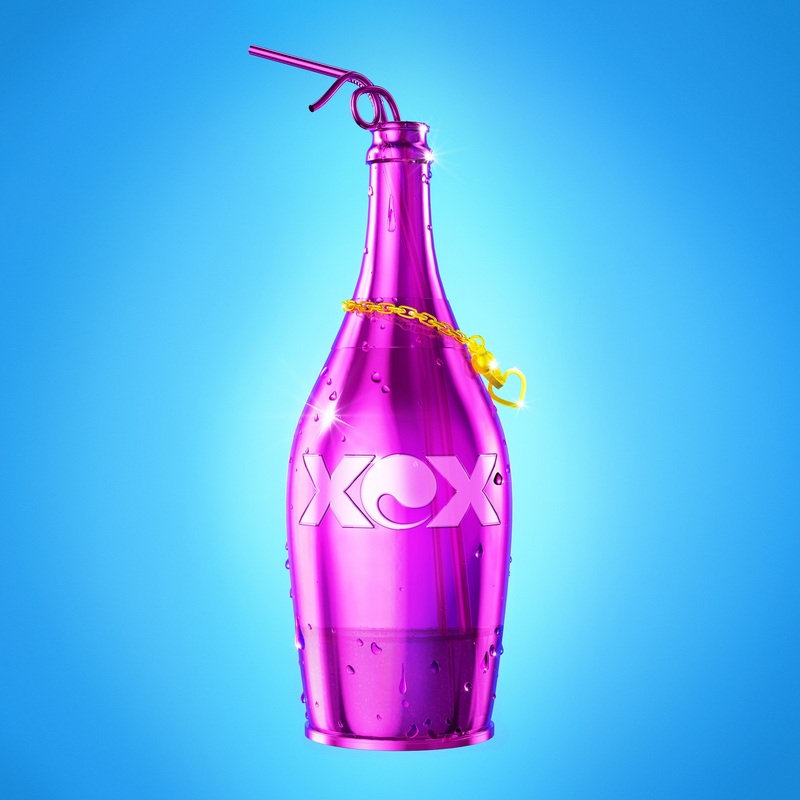 British pop starlet Charli XCX is back, dropping her fresh new single ‘After The Afterparty’. It’s the singer’s first single release for 2016 and comes almost two years since her last foray into the top ten, ‘Break The Rules’, which peaked in January last year. Produced by both FRED and Stargate, the track features a guest rap from Atlanta-based MC Lil Yachty and provides us with the first taste of Charli’s upcoming third album release. “‘After The Afterparty’ is my brand new single about partying through eternity, into the afterlife and forever after,” Charli explains. “Everyone’s invited – Lil Yachty, all the angels; everybody in the entire world (just bring some champagne, though)”. ‘After The Afterparty’ is out now.